Honeycomb is a bright, cheerful motion background that animates seamlessly and is a fun background for eye-catching graphics. While it doesn’t produce honey, it is high quality and will is ready for any project. 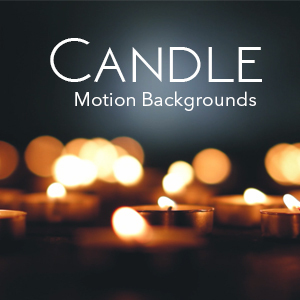 Download this animated background for only $7.00.